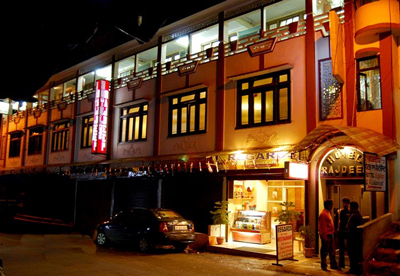 Hotel Rajdeep, is one of the most primly located hotel in Ranikhet. It is renowned for its Hospitality & Services so much, so that it has been mentioned in the India Travel Guide Book (Lonely Planet). 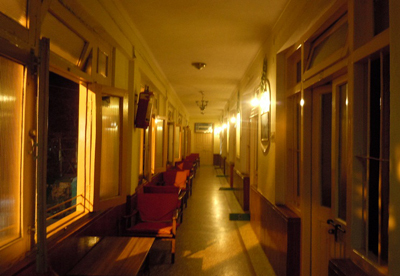 One of the unique facilities of our Hotel is the grand unobstructed view of the Himalayan Range from the rooms! 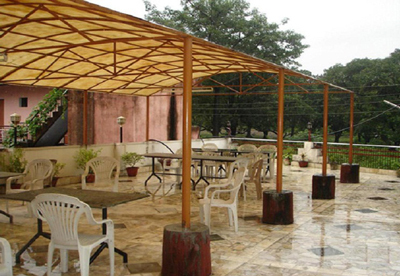 We have rooms to suit every budget, requirement & occasion. From luxury Double Bed to Economic Double Bed & from Luxury Family Suit Four Bedded to Standard Triple Bedded, with attached bath, running hot & cold water, EPABX facility with 24 hour power backup. We have a multi-cuisine restaurant, which serves a wide range of dishes to cater to the palette of all nationalities. We have regular customers who enjoy our Bengali & Gujrati cookery, besides foreign tourists who relish our Chinese, German, Spanish & Indian Continental food. We have adequate car parking space, besides 24 hours power backup, EPBAX & Telephone at your disposal. We arrange for your local sight seeing, travel arrangements, pickup facility, medical requirements, language interpreters, laundry service etc.